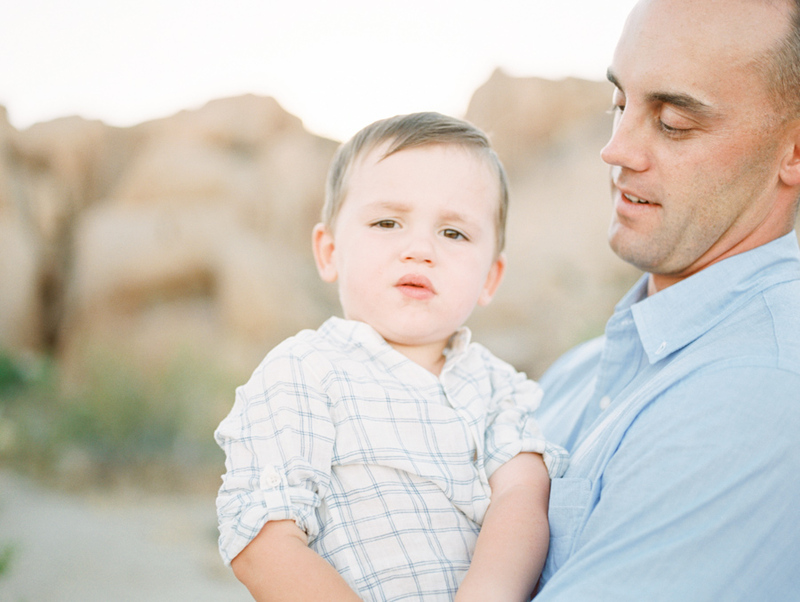 I'm thrilled to share this recent family session with you! 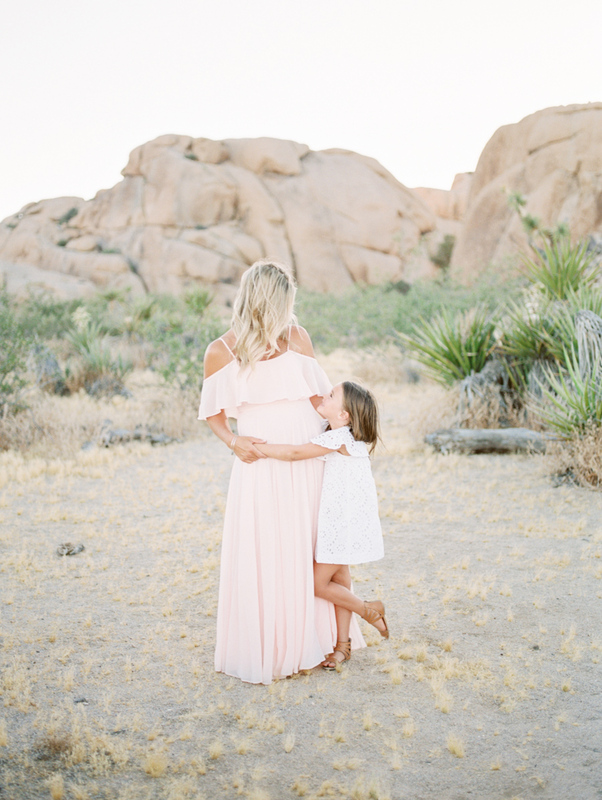 I absolutely ADORE family sessions, especially when pinks, neutrals, and muted tones are involved in the wardrobe color palette, and well, Ashley knows my heart! 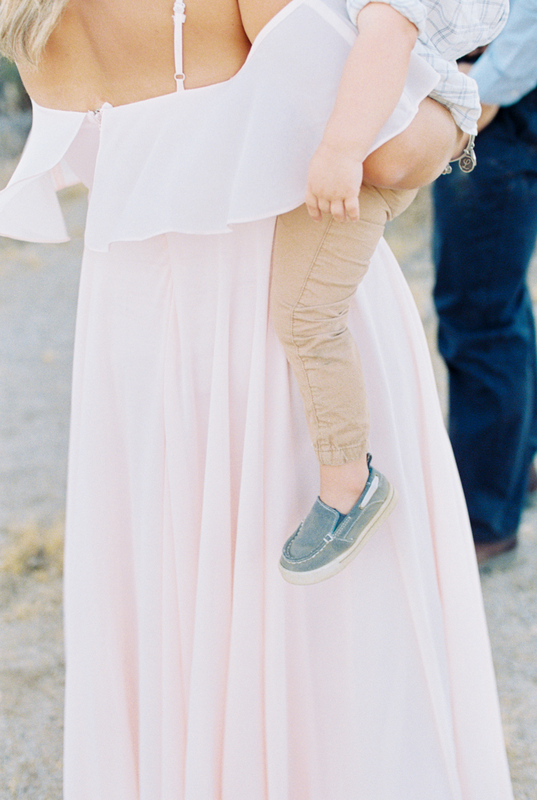 The Strehl Family is one of the sweetest you will come across. I've been fortunate enough to have worked with Ashley on a few projects and have really enjoyed being involved in photographing her small military spouse owned business, Jane & Cope (you can find her Etsy shop HERE). 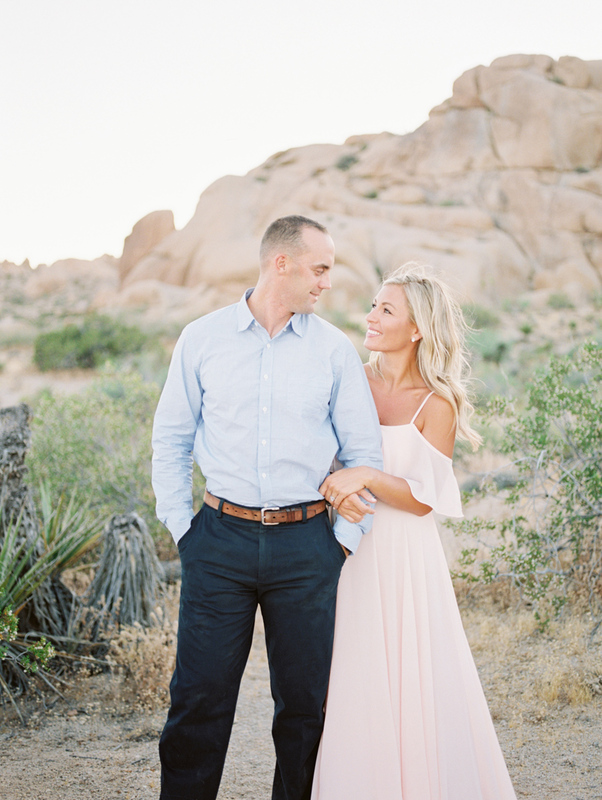 We chose to photograph their family session in the beautiful desert because its scenery never disappoints and you could probably say they love it here as this is their second tour at 29 Palms Marine Corps Base. 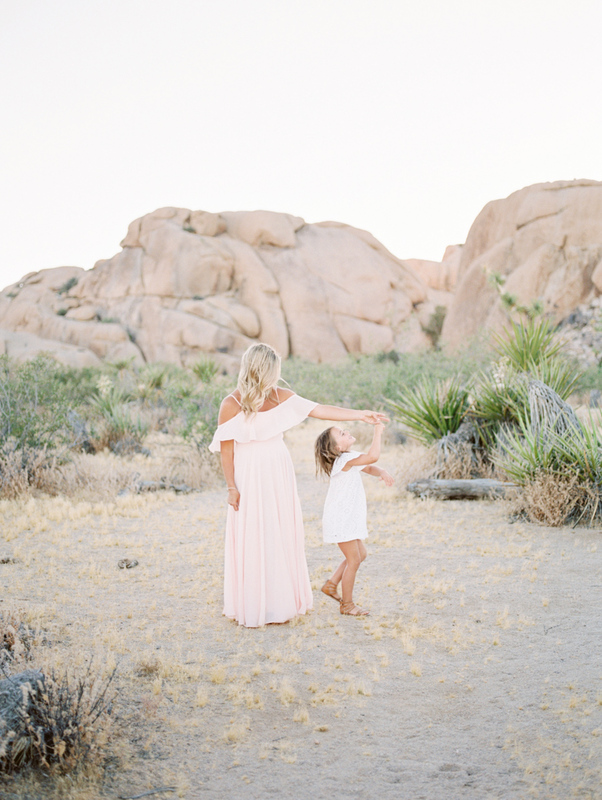 The California Desert is one of my all time favorite places to shoot family sessions, especially the Joshua Tree National Park. 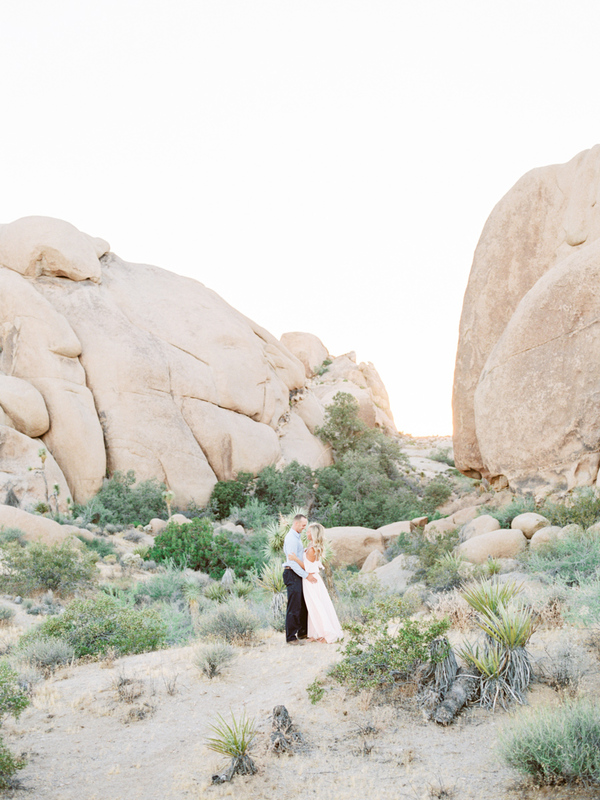 I hope you love the images from this session as much as I have! Enjoy! xo.